At the turn of the twentieth century, scientists began pondering questions regarding the way in which human cognitive ability was measured and evaluated. Soon, the scientific community of that era began to look into the many theorized factors that would influence one’s intelligence; from the shape and size of one’s head, to their ability to memorize and recite words and numbers. In almost no time at all, the framework for what would later become what we now refer to as an IQ test, or intelligence quotient test, was set and hurriedly brought about many new ways of measuring intelligence. The inception of intelligence testing in modern history can be attributed to the works and curiosities of two psychologists, Alfred Binet, and Theodore Simon. Initially, they designed a test that would measure someone’s verbal abilities, which they believed could help them decipher which school children might struggle most in class. Shortly after their initial experiment, the world’s greatest psychologists were busy attempting to quantify as much of the human cognitive spanse as possible, which opened the doors for tests such as the Stanford-Binet, Wechsler, Cattell Culture-Fair, including the Wonderlic test. IQ tests work by measuring someone’s ability to navigate a certain set of obstacles, either in the form of written questions or as visual puzzles, that increase in complexity relative to a person’s age as to keep them competitive within their age range. 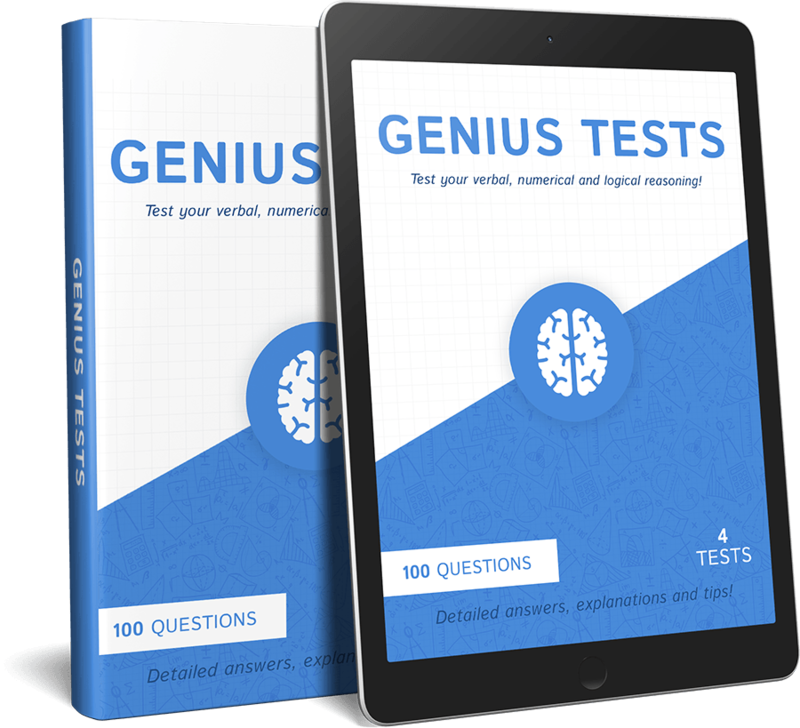 Depending on the test that someone is taking, the questions might be tailored to assess their quantitative reasoning ability, verbal reasoning ability, visuospatial abilities, etc. By allowing a gamut of unique variables to be measured about someone, it became easier for scientists to assess where someone’s strengths and weaknesses are, allowing them to tailor a unique approach to improving one’s results. Certain high IQ societies require scores above a certain threshold to qualify someone for membership; these tests are usually administered by trained psychologists in a proper testing environment, in order to ensure the most accurate representation of someone’s IQ as possible.